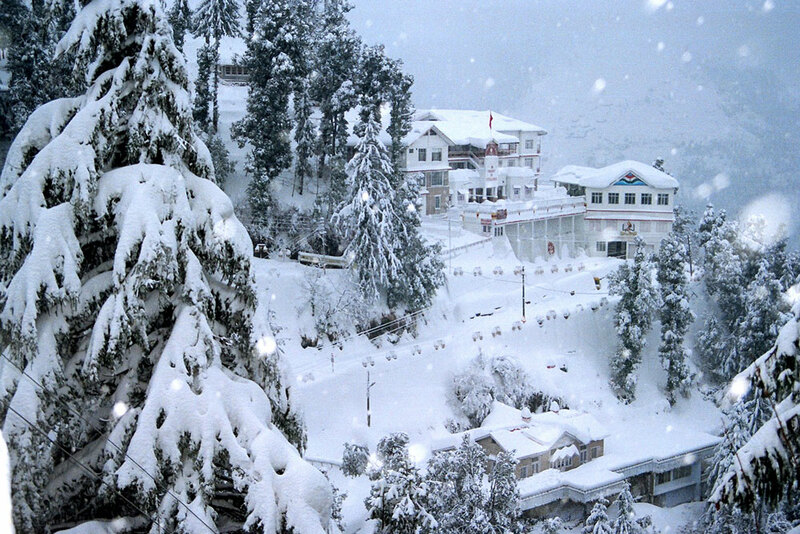 Dalhousie is one of the most popular hill stations we have in the Indian state of Himachal Pradesh. 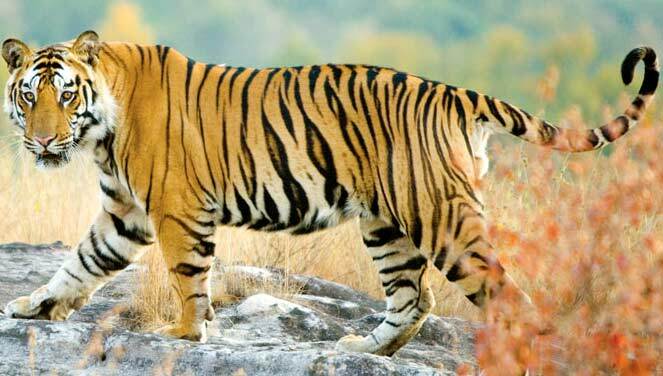 The main reason why it always remains in demand among the travelers is due to its beauty and pleasant climate. Dalhousie used to be a popular sanatorium during the British era and it owes its glory and fame to none other than its founder Lord Dalhousie himself. The authentic location is situated in the lap of the Himalayan mountain range at an average height of 8000 feet. Dalhousie receives visitors from all around the globe throughout the calendar year. This popular hill station still maintains its vintage British era look amidst its hilly terrain houses and also the Victorian style mansions. Dalhousie is scattered over an area of square Kilometres and is built over five hills, which is why the hill station proves to be a perfect choice for adventure lovers as well. If you are a nature lover or even a serious adventure seeker, you will embrace Dalhousie for sure. Located at the base of the Dhauladhar valley, the hill station is a mystic combination of verdant valleys and lush green mountains. Other than most fantastic sightseeing attractions and picnic spots, Dalhousie for sure offers some excellent shopping places as well. Mall road here is the best shopping place where one can purchase a souvenir for himself. Stay options in Dalhousie range from cheap and budgeted lodges to exclusive resorts that consist of business class facilities as well. 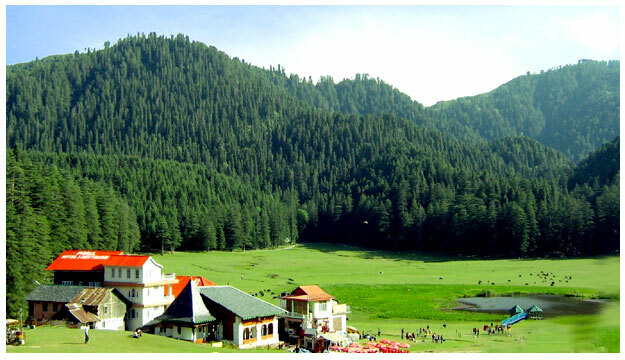 Best climate, vibrant location and popular sightseeing attractions are what make Dalhousie a perfect tourist location. However, it’s better to seek the services of an experienced travel consultant to make the tour memorable. There are several places within Dalhousie that are worth every single visit and the list includes Kalatope, which is around 8 kilometers from the central region of the place. Another one is Panchpulla, which literally means ‘five bridges’ is also a sight worth visiting. Other places that need to be mentioned include Satdhara, Dainkund, Portreyn and much more to a travelers delight. Car hire from Delhi to Dalhousie.